We have stocked Pure Lime ladies and girls clothing for a few years now, the quality is exceptional. Regular feedback from our customers are based on the fact that the material stays the same colour wash after wash after wash! 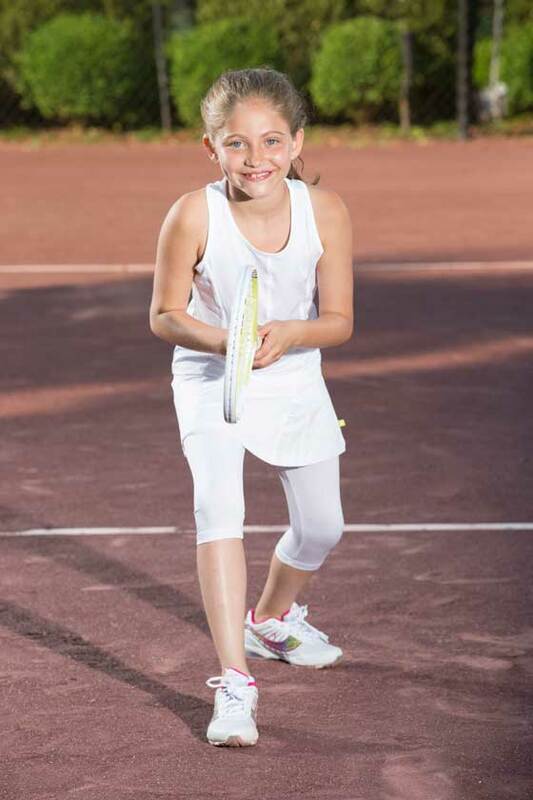 There is something within the range to suit all ages of player. Pure Lime is a brand that is not seen everywhere too, this is how they like to keep it. They appreciate the specialist stores as we can offer the advice, service and back up support that Pure Lime expect of their partners. 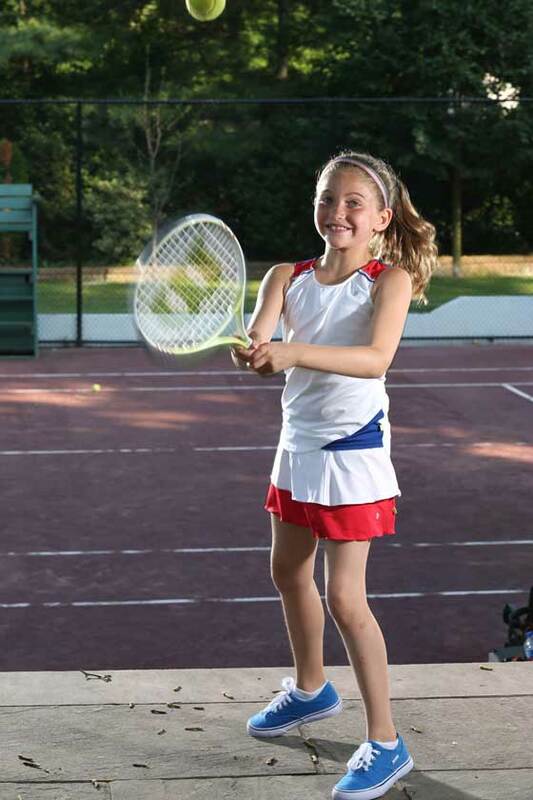 For badminton and other racket Sports we currently offer – skorts, tank tops, cap sleeves, shirts, jackets and trousers. The ladies seamless baselayers that we stock are perfect for all sporting activities. It is one of the main ranges that continues to grow in popularity with our customers. With leggings, long sleeve tops, capri’s, hot pants and sleeveless tops available there is something for all seasons. We like Pure Lime because it is not only fantastic quality but it is different to many more mainstream brands. Pop in so that we can show you the range or give us a call on 0116 2622113 and we can talk you through what is available. The Slice and the lime colour is our heritage. Our mission is to design active wear inspired by the healthy, active lifestyle of Scandinavia. that reflects their priority to look good and then perform.